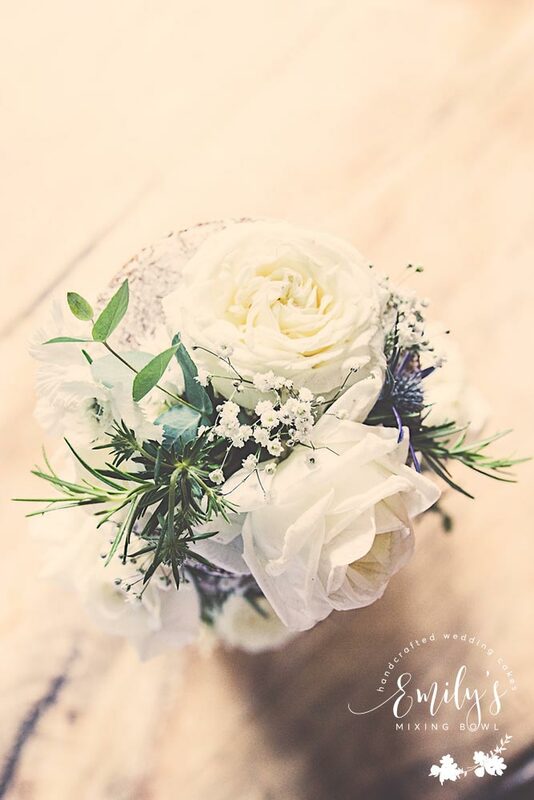 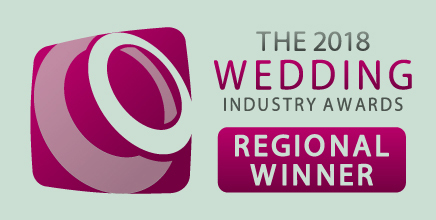 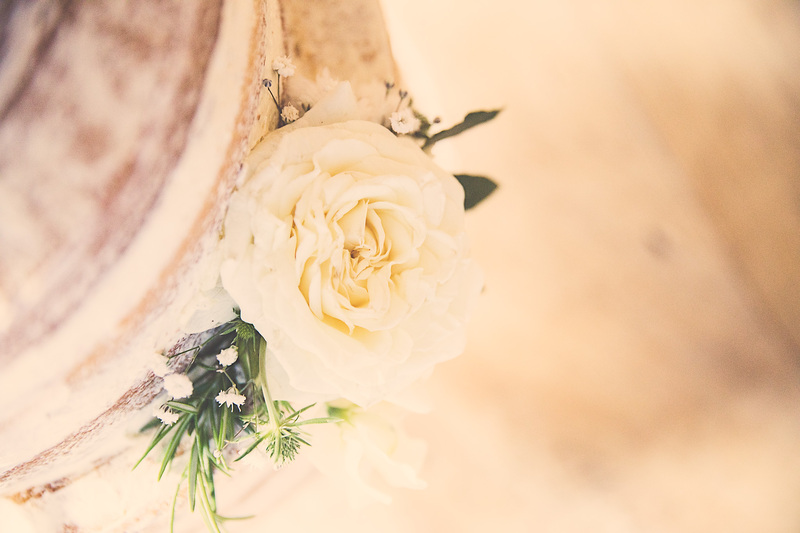 Sophie & Robin celebrated their marriage at the Lamb in Wartling, East Sussex on a sunny July afternoon. 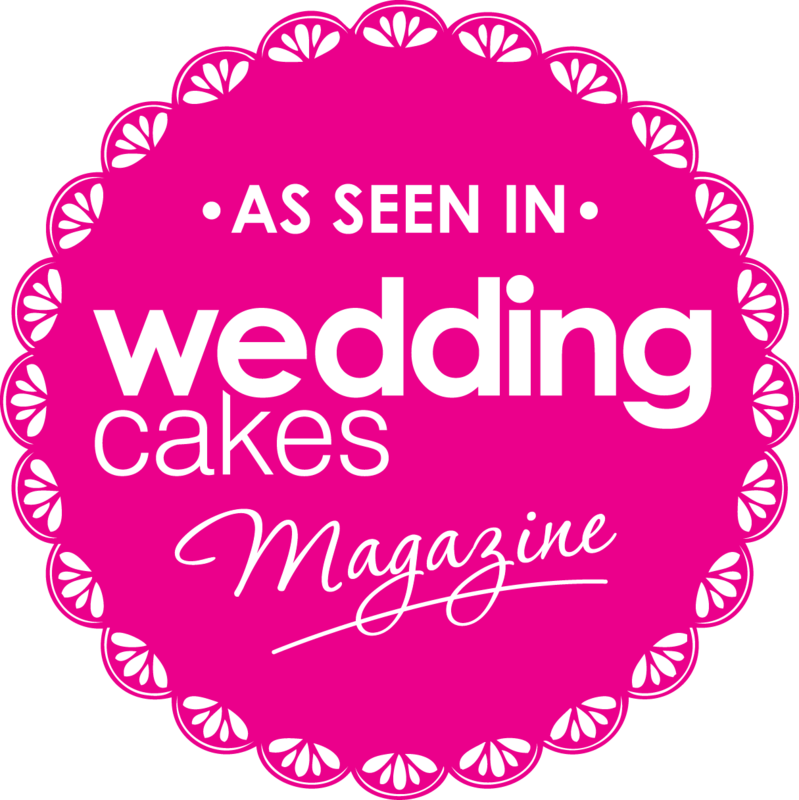 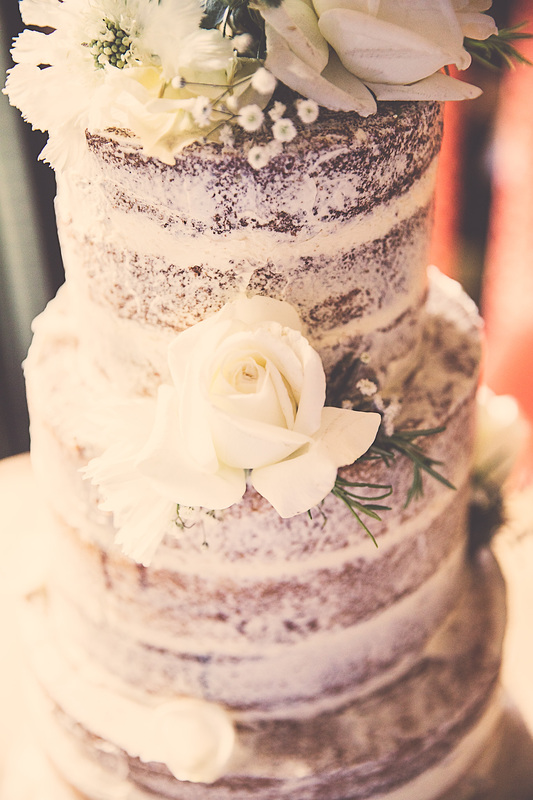 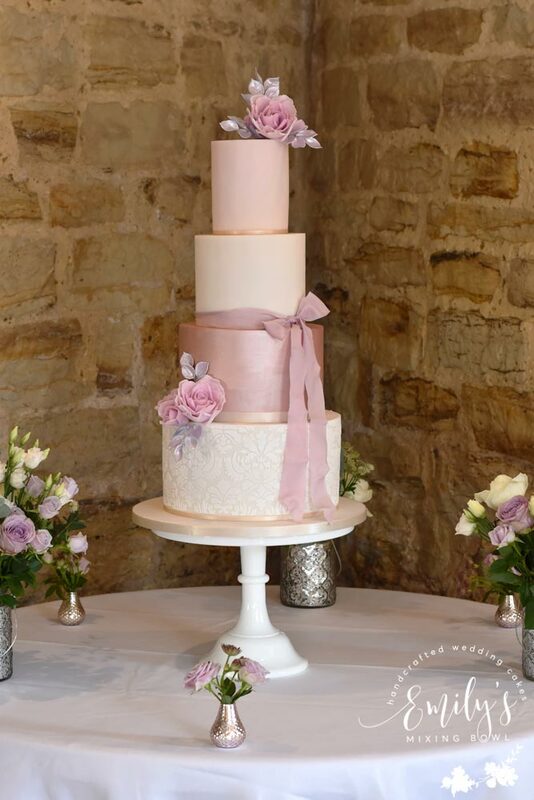 They had this 4 tier semi naked cake in blackcurrant and elderflower flavours. 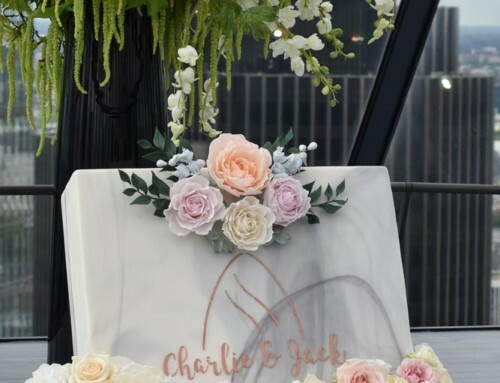 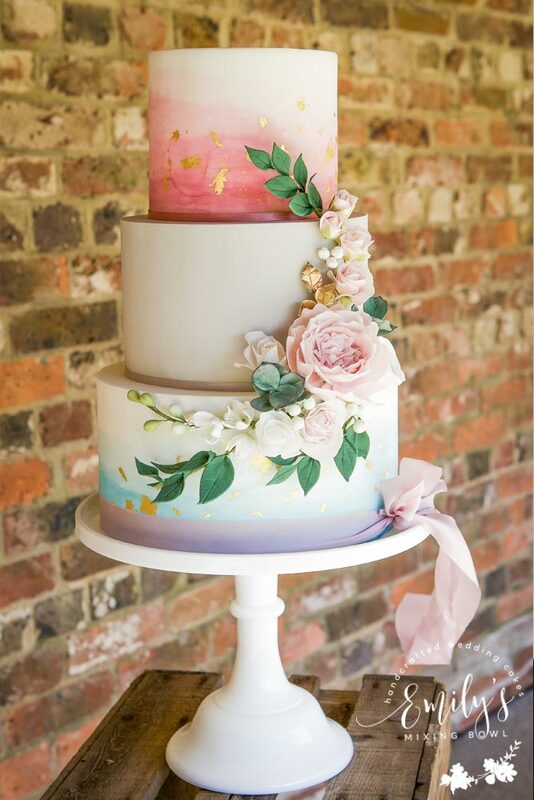 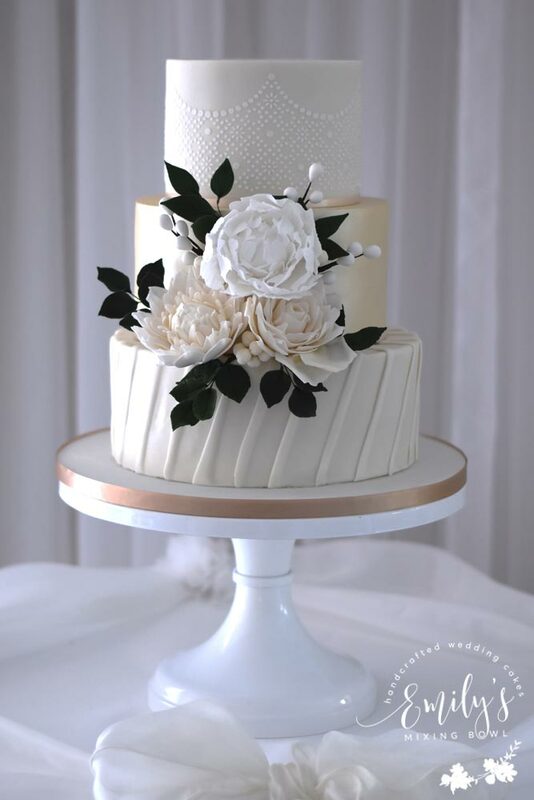 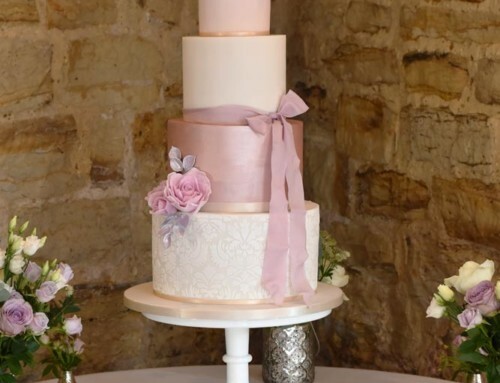 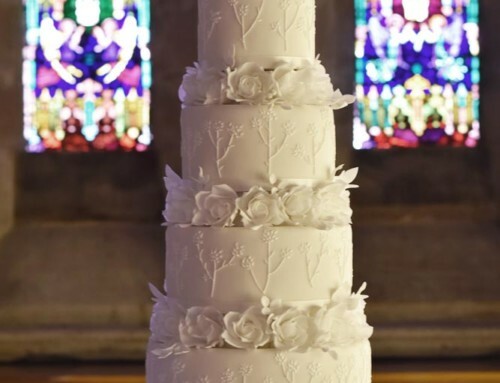 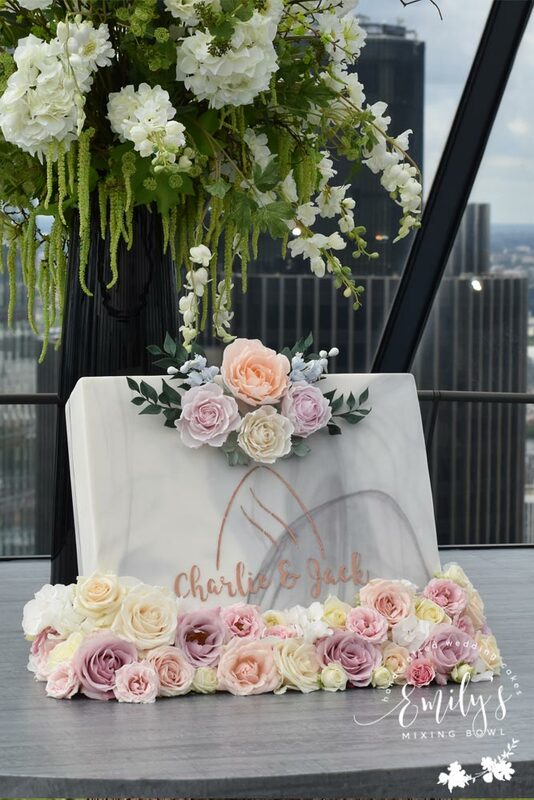 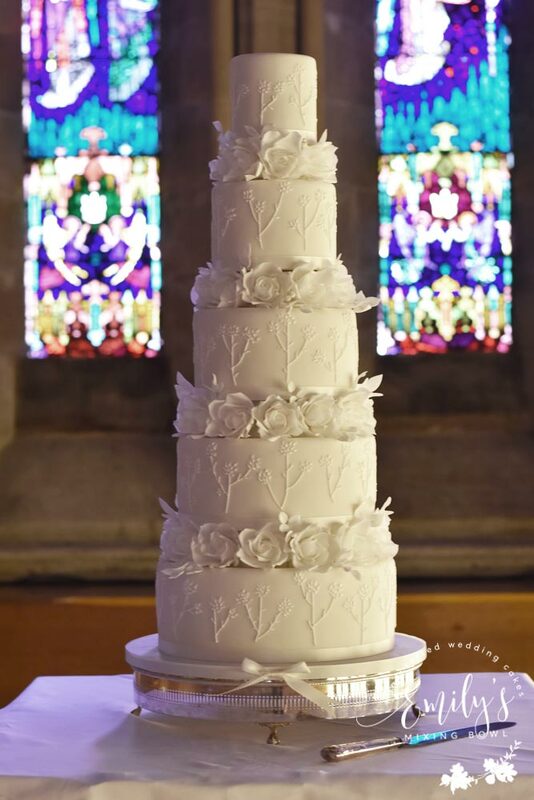 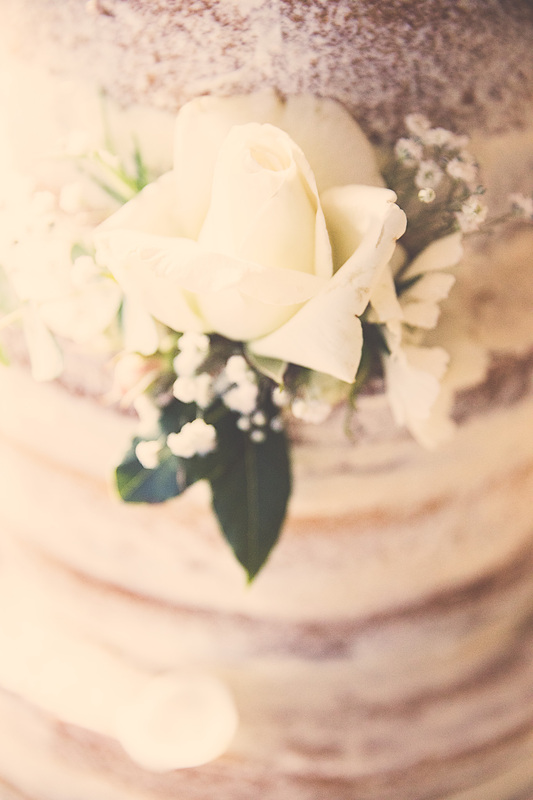 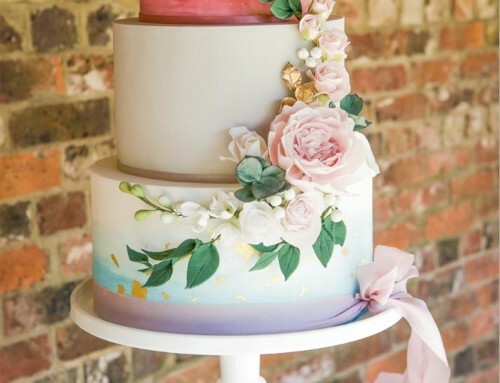 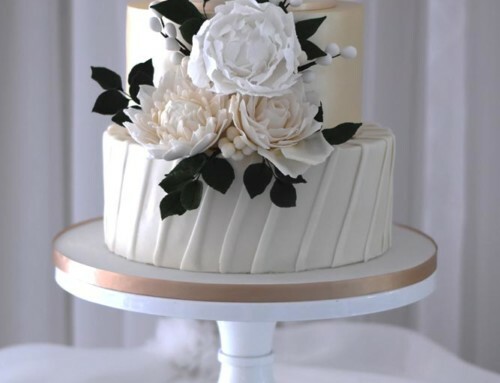 Sophie wanted to keep it simple and classy so I used these gorgeous roses from the Sussex Cutting garden and arranged them to give the cake an elegant finish. 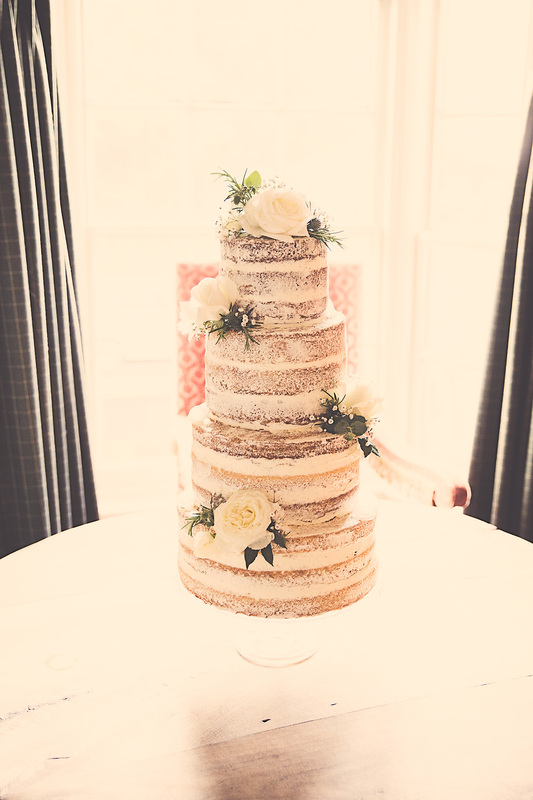 Thank you to Paul Johnson @holeinabox for the stunning photographs.